Patrolman William Alton Roberson, Jr.
Patrolman William Roberson was killed in an automobile accident during a pursuit. He was responding to assist a neighboring agency in the pursuit and met the chase coming at him. He and the suspect collided head-on. They were both pronounced dead at the scene. 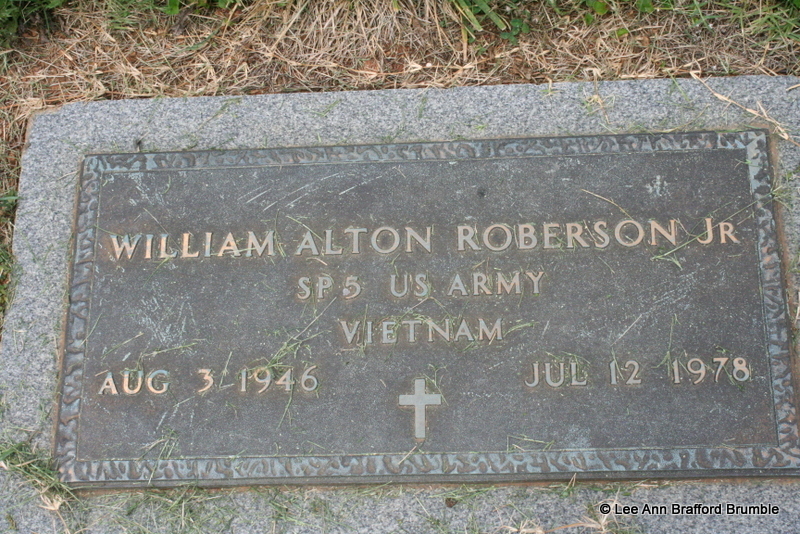 Patrolman Roberson was a U.S. Army veteran of the Vietnam War.